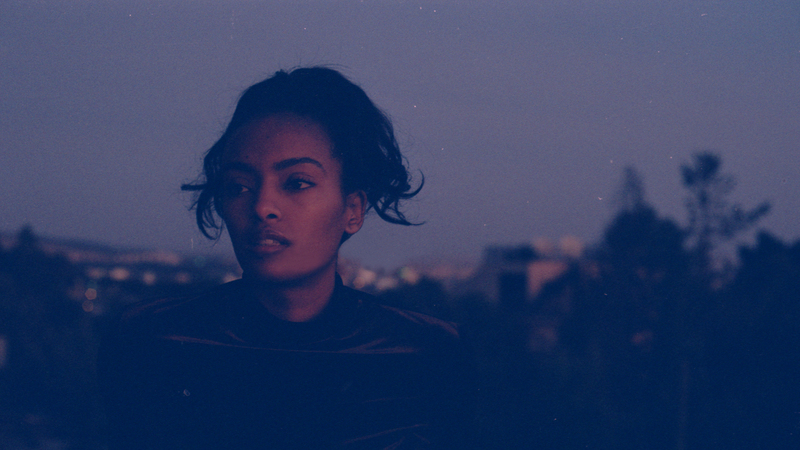 Not many people know about Mizan’s music or have even heard of the Ethiopian singer before. Try to google her and you’ll sadly come up short with only a few sources that are actually related to her. Even though Mizan has been writing music since she was a kid, she’s still kinda new to the music scene but trust me when I say that that’s about to change very soon. 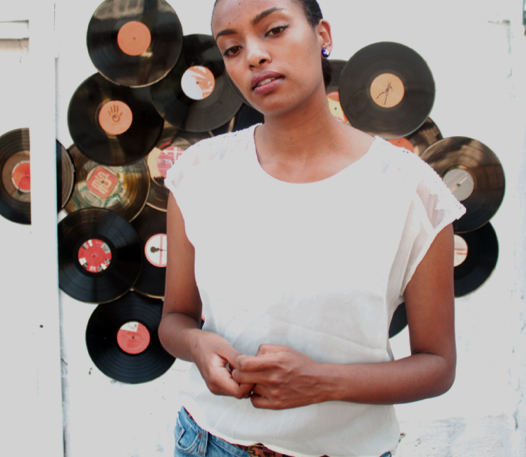 Her name, which means “scale or balance” in Amharic – the native language of Ethiopia – is a great way to describe her music. So soulful and sometimes raspy, her voice has a soft, old school r&b lilt to it which is rare in the music industry nowadays. There’s just something in her voice and the tune of her music that makes you want to stop what you’re doing and just listen to her. Even with a lo-fi kind sound, her lyrics are beautiful and poetic, going along perfectly with her siren-like voice. Originality at its purist, if you’re into slow, jazz like music, check out her soundcloud to get into a relaxed mood or if you want to light some candles and just chill at home. Make sure to be on the lookout her full EP Dark Blue coming out November 6 but in the meantime, follower her on Twitter, Instagram and Tumblr.